The average attention span of a website visitor is another thing you need to consider when preparing a website for launch. People are only able to maintain focus six to eight seconds at a time. That’s the window of opportunity in which your website has to grab their attention and deliver all the important information. Optimizing the website for today’s audiences will continue to benefit it long after the launch. 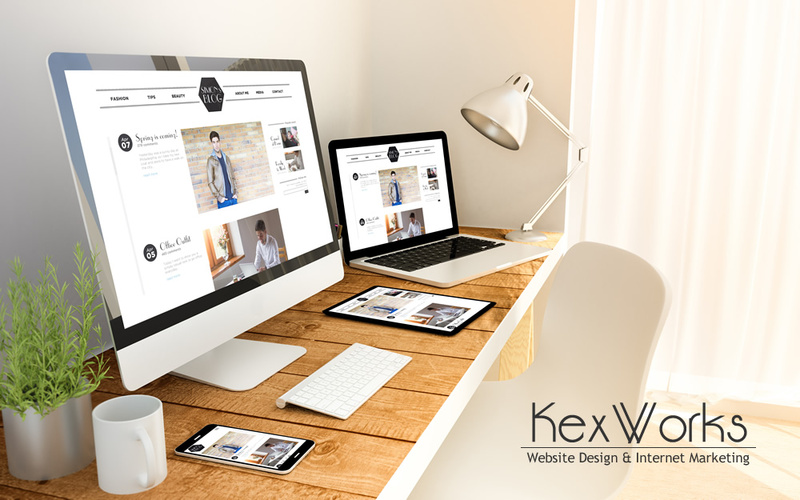 However, it’s very important that your website is optimized from the very first second it goes online. Otherwise, you won’t be able to bank on all the hype you’ve been building about the website launch. Conciseness isn’t a new concept in the business world. No one has the time to read through pages and pages of content explaining why they should consider using your products or services. There is a place and a time for long-form content and verbosity. It’s just that it’s not at the first point of contact with a new customer. The elevator pitch is a great example of how you need to approach preparing your website for today’s audiences. Just imagine that the elevator ride lasts seven seconds and that you’re showing and not speaking. And then figure out what are the elements you have to include. The piece of information your website has to make sure comes across without any noise is — the name of the business. It should be obvious what’s the business’ name, and what is any affiliation it has if any. In some cases when the web design is very conceptual and artsy, the business doesn’t have to be that obvious from the get-go. And if you have created a very strong hype around the launch and you’re absolutely sure that every visitor to the new website will know right away where they landed, you can leave the introduction for later. Your business’ offering should be the next piece of information that’s readily available as soon as the page loads. Again, some concepts can allow for a slower reveal of important information, but those are only advisable if they are a part of a well-developed marketing campaign. In most cases, the best course of action would be to make the products or services as obvious as possible. Of course, there might be hundreds of other businesses that offer what your business offers. Is there something that makes your business stand out? If not, you better think of it quickly — a unique selling proposition is one of the things website visitors need to soak up in a couple of seconds spent looking at the website. Finally, you shouldn’t forget about the good old call to action. Whatever your sight might be about, and whatever goal you had when building it, a call to action can help it reach that goal. There are certain guidelines and best practices when it comes to using calls to action. They should be short, visible, and written in a commanding tone. If you follow these guidelines, your website will get the final component it needs to successfully deal with visitors with a short attention span. One final benefit from developing the seven-second front page of the website is that the boiled down version of your business model is very useful for building a buzz. The most important information is also the information you can use in paid and organic marketing online. That’s why it’s best to figure out these things early in the marketing process.